As the landlord you have the right to request rent on a weekly, fortnightly or monthly basis. With both the bond and rental payments received, you should provide detailed and signed receipts stating the date, amount received, property address, name of tenant and duration for which it has been paid. As a landlord you have the right to expect that the rent for your property to be paid by the due date in the way that was agreed on the lease. While legislation does vary across the country, if tenants have not paid their rent by the due date, they are considered to be in “arrears”. Occasionally you will be contacted by your tenant or property manager advising that you are going to have to repair an item in your rental property. While some of these may not be urgent, there are others than will need to be attended to promptly. Non-urgent repairs need to be carried out within a specified amount of time, which may vary from state to state, but must usually be carried out within 14 days, yet obviously I would recommend you do it sooner. Tenants always think their rent is too high and of course landlords want to take to maximise their investment returns. 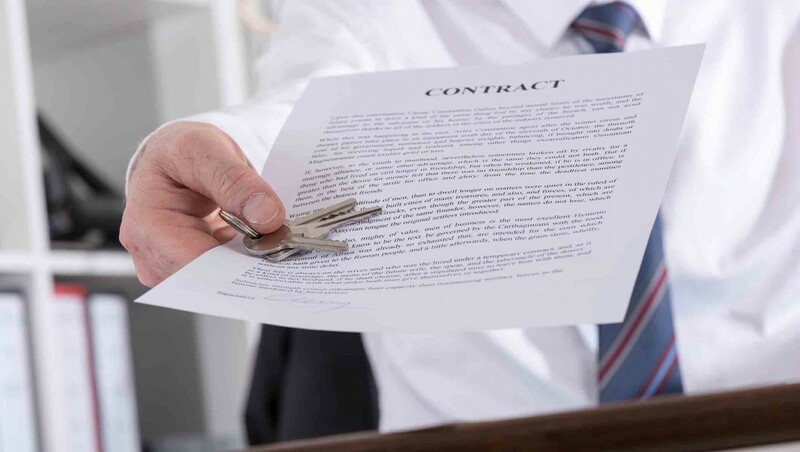 Again there is legislation about the timing of rental increases across the country, but generally speaking if a tenant is on a periodic lease the rent can be increased once every six months, after giving two months’ notice to the tenant. • The premises being destroyed or wholly or partly uninhabitable, for example from a natural disaster such as a flood or bushfire. • Ceasing to be legally usable as a residence. • On the death of the sole tenant.